Reel Talk Online: First Look: "Cowboys and Aliens"
First Look: "Cowboys and Aliens"
Director Jon Favreau seems to have a nice niche for himself in comic book-y, blockbuster type films. 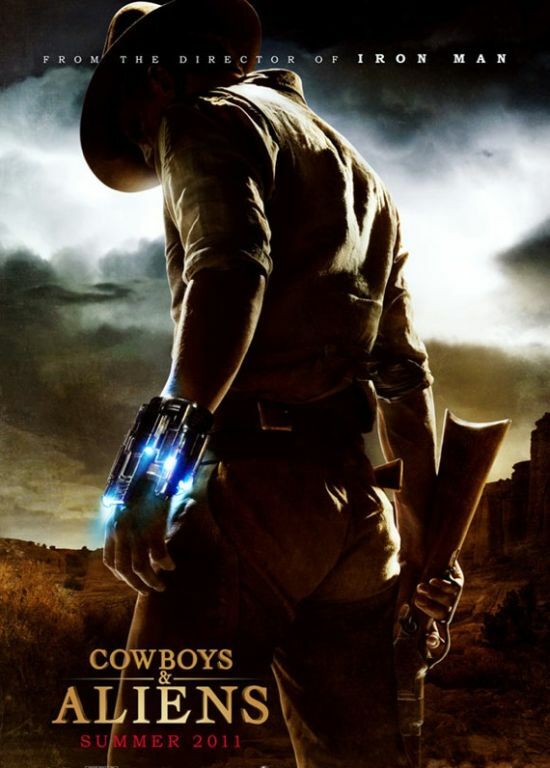 This year it was the sequel to Iron Man, and next year audiences can expect Cowboys and Aliens to take the box office by storm. Favreau tackles the wild, wild west as they take on alien invaders in their Arizona town. Along with an all-star cast featuring Olivia Wilde, Harrison Ford, Daniel Craig and Sam Rockwell, Cowboys and Aliens is set to hit theaters in time for the summer popcorn rush on July 29.